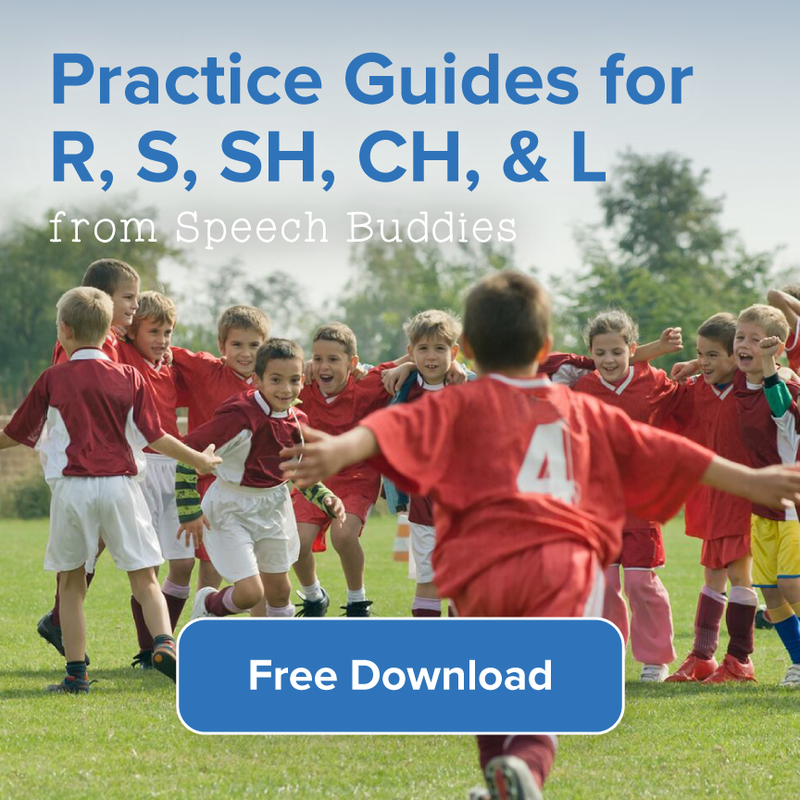 This blog post is dedicated to those of you who would like to finally take the plunge and learn how to get Speech Buddies Tools into your school, or for those of you would like to expand the reach of the Tools into your school. I’ll demonstrate to you and your speech supervisor or the special education coordinator for your district—whomever you may have to convince to get Speech Buddies into your hands—the evidence-based power of Speech Buddies Tools to access that crucial tactile sense: reducing treatment times, leveraging parents more effectively and ultimately, getting your students back into the classroom. Below I also present descriptions of three school districts: one large, one medium-sized and one small, and how they were able to tailor Speech Buddies as a comprehensive solution, to meet their needs, and to better the lives of their students. Speech clinicians and researchers have long known of the power of the auditory pathway in speech acquisition and production. However, more recently, the tactile or somateosensory pathway has garnered attention. Apart from our own research demonstrating the effectiveness in Speech Buddies Tools (e.g. Rogers and Chesin, 2013; Rogers, 2013), a number of independent researchers, particularly Frank Guenther at Boston University and Sazzad Nasir and David Ostry at McGill University in Montreal, have shown that humans robustly use their sense of touch within the oral cavity during speech production. In fact, one of Nasir and Ostry’s recent studies showed that dedicated training focused on the tactile/somatosensory pathway may affect the auditory perception of the target sound. So, it is essential that we as clinicians access a client’s sense of touch during articulation therapy and Speech Buddies are the optimized, evidence-based means to do this. cut the time in therapy in half. The second study Rogers (2013), a case study with an 8 year-old with misarticulated /r/, cut the time in therapy by approximately 75%, as compared to industry standards. We are immensely proud of these data and their implications for the field of speech-language pathology. However, we consider this “the tip of the iceberg” – we are very excited to report that we have a number of independent clinicians and researchers interested in testing Speech Buddies Tools with a variety of treatment populations, such as those with craniofacial abnormalities and highly treatment-resistant children. Please stay tuned for the outcomes of these research investigations as we expect them to only further validate the widespread clinical application of Speech Buddies Tools. One of our specific goals for designing Speech Buddies Tools was to increase parent involvement. The data in education is indisputable: effective parent involvement yields more successful students. I noticed early on in my career that the traditional and especially phonological methods of intervention were very difficult to translate into the home environment; they simply require too technical a knowledge base and often confuse and frustrate parents. I knew from experience that what parents need is specificity. They can’t be left guessing what to do. In fact, I would argue that the way to truly unlock parent involvement is to provide a tool that can itself elicit the target sound for these tricky, later-developing English speech sounds. This is what Speech Buddies can do, and it can be an enormous support to school-based speech therapy. 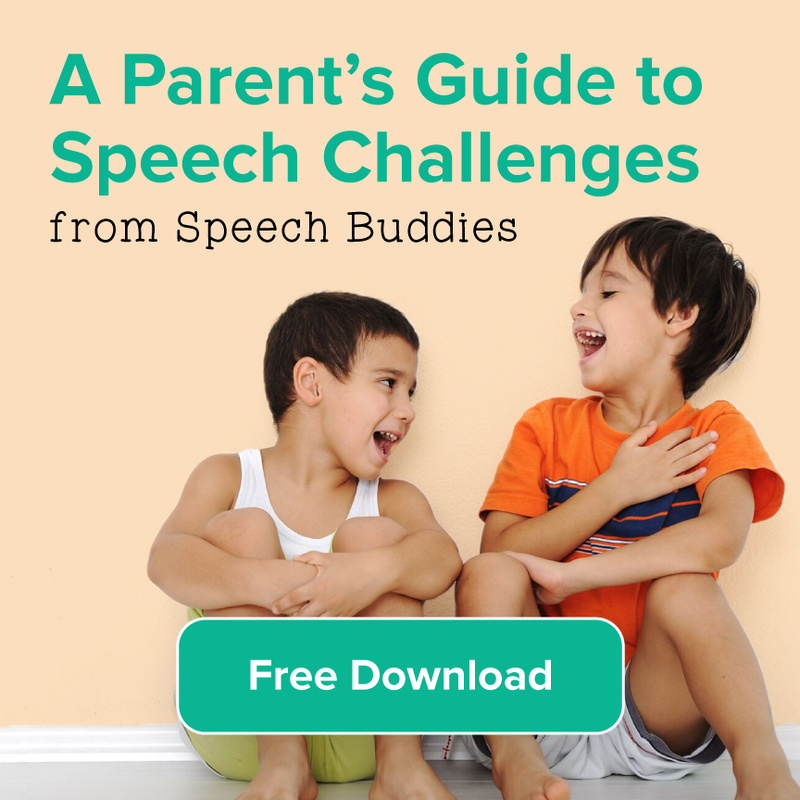 There are several ways to get Speech Buddies in the hands of parents. One way is to suggest that, if possible, parents purchase Speech Buddies on their own as a supplement to direct work with Speech Buddies in the school. As I will touch upon below, some schools have chosen to partner with Speech Buddies in such a way as to get the Tools into the hands of parents. 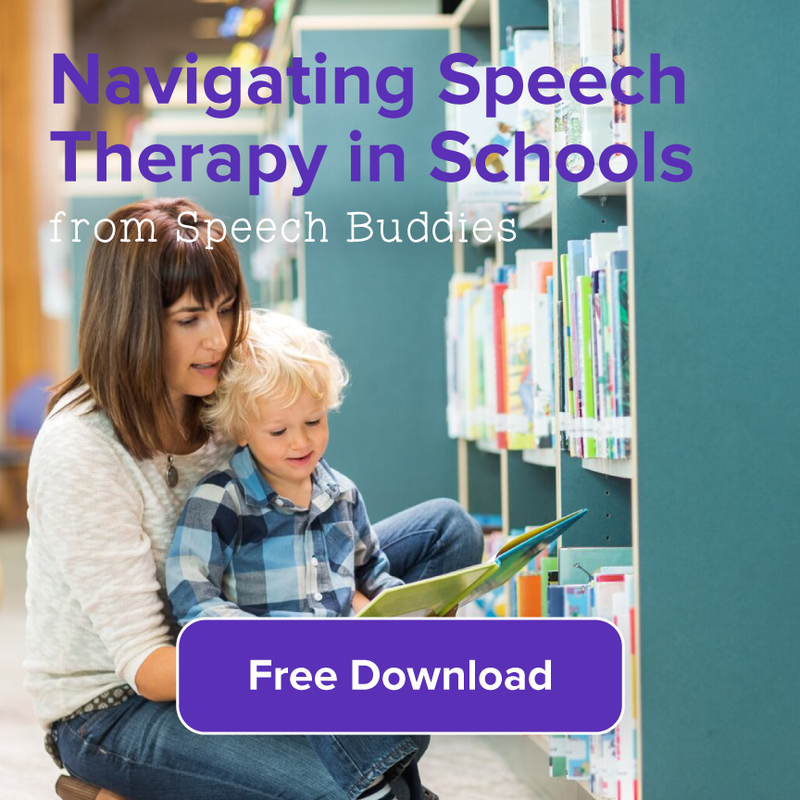 Either way, involving parents in the therapy process is truly an urgent treatment imperative, and Speech Buddies Tools have been designed to effectively fulfill this imperative. Each school has its own unique impetus for partnering with Speech Buddies. Let me briefly present three case studies on three different school districts: one large, one medium-sized, and the other small. This first, large district located in Texas, had its main goal of evening out the treatment results they were seeing in treatment-resistant versus treatment-naïve students. The simply wanted to do better for the kids who were struggling and who had spent significant time in therapy. So, they initially piloted Speech Buddies last spring to gather data, something we are more than willing to do with larger districts. What they found in their approximately 4 weeks pilot is that both treatment-resistant a treatment-naïve students achieved accuracy across sound targets of around 80% accuracy. They have since partnered with Speech Buddies by purchasing a professional set for all SLPs with an articulation caseload. 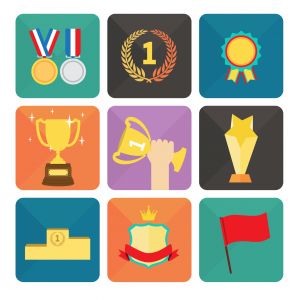 A second, medium-sized school district in Florida stated that they were committed to providing the latest in evidence-based treatment to all their students, both according to Individualized Education Programs (IEPs) or via Response-to-Intervention (RTI), but had to work within real budget constraints. So given that this district also had a team of excellent SLP Assistants (SLPAs), they decided to use Speech Buddies to leverage this team already in place. This enabled the district to have its masters-level, fully licensed SLPs tackle some of the more complex cases, while still providing top notch outcomes for all their students via these SLPAs, who primarily used Speech Buddies in their treatment. In this case, each of their approximately 15 SLPs and SLPAs received their own dedicated professional set of Speech Buddies. Another interesting thing this district did was, particularly with their RTI cases, was to pull students from class for individual short-duration sessions of 10 to 15 minutes that were highly focused on the student’s target sounds. This was especially used toward the beginning of the treatment process. Then, as students became more accurate, the therapists would convene groups of usually 3 students to promote success during the generalization phase of treatment. A third, smaller district in South Carolina had more flexibility with budgeting and wanted to simply improve outcomes in their articulation therapy. The district polled their SLPs to determine the needs of their caseload and were able to purchase individual Speech Buddies Tools for all of the students in the district. This enabled the therapists to send home the Tools with the parents for home-based follow-up work. Since the district purchased the Tools, once a student had achieved his or her goals for a given sound target, the district was able to re-use their Speech Buddies according to the ongoing needs of their caseload. In addition, each of the district’s four SLPs were furnished with their own professional set so in the case of a child, for example, forgetting to bring in his Tools one day, the SLP would still have access to the Tools. As an organization, we are deeply committed to improving the lives of those working to overcome speech disorders. With that, we work tirelessly to find ways to work within a school district’s budgetary constraints and caseload needs by tailoring individual packages for schools and districts. 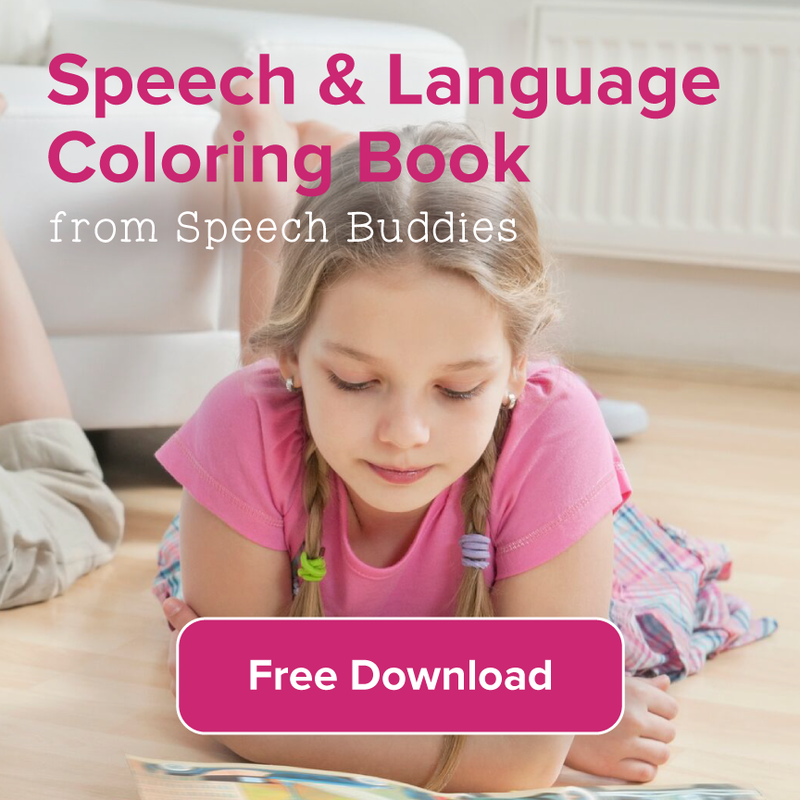 The Speech Buddies solution provides an effective, comparatively efficient, and evidence-based therapy methodology. And this is a particularly crucial time of year; we are half way through the school year and in many cases the trajectory of success that we would judge toward the end of the school year is determined now. So, I would strongly encourage you to bring some of this information directly to your supervisor or special education coordinator in your district.